THE RECYCLING CENTER IS NOW TAKING USED OIL. THE USED OIL MUST BE TESTED PRIOR TO LEAVING IT AT THE CENTER. IF THE TEST DOES NOT SHOW THAT IT IS CLEAN OIL, YOU WILL HAVE TO TAKE IT BACK. THANK YOU FOR YOUR UNDERSTANDING. Mgr. 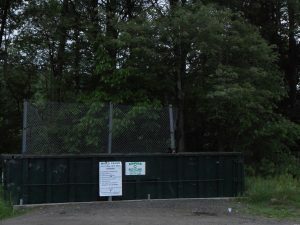 The Recycling Center was created on April 22, 1990, Earth Day, when the town received a grant for one-half the cost of the recycling building from “New Hampshire the Beautiful”. A large group of volunteers under the watchful eye of contractor Terry Robie raised the building in almost one day. The Selectmen joined in and everyone enjoyed grilled hot dogs and hamburgers. The Center was formally opened on June 2, 1990. In the year 1994, we went to a compactor vs. open container thus saving more money. The town subsequently voted in a PAYT (Pay-As-You-Throw) program, so almost all services are now covered by user fees. If you want to throw everything away, you can, but you must pay for it, whereas if you recycle half that, your costs are cut in half. 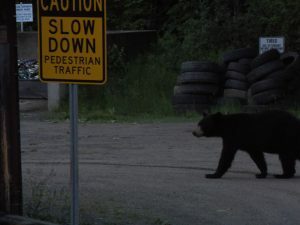 ***Effective May 1st- There will be a .50 increase in the cost of Town Trash Bags. If you bring your recycling in bags or boxes, please dump it out into the dumpsters as the automatic system at the plant cannot sort it if it’s bagged or boxed. Used paper plates are not recyclable! Town Trash Bags are now available for purchase in Town Clerk’s Office. Thanks for your cooperation! To learn more about Zero-Sort, click the link below. Once Casella facebook page opens, you DO NOT have to sign in. Click on the video tab on the left and it will list all the videos!! Then double click to open the “Recycle Better” video. 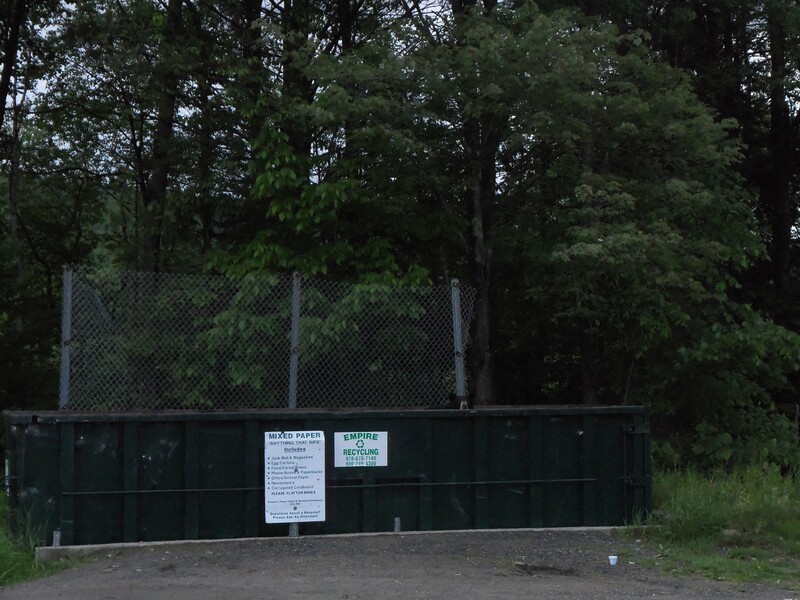 The exception is that Piermont Zero-Sort DOES NOT include glass or aluminum cans in the mix. 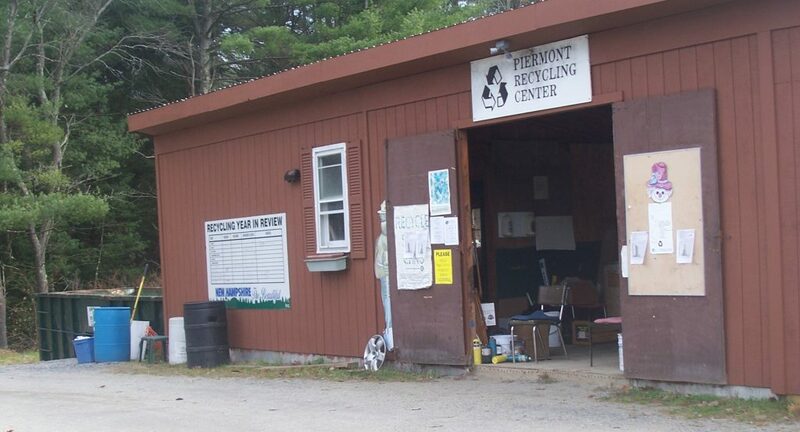 In conjunction with the Upper Valley Lake Sunapee Regional Planning Commission (UVLSRPC), we hold a one-day event at the Recycling Center so you can get rid of hazardous materials (i.e. old gas, chemicals, oil base paint, etc.). Click on the link below for more information and the current schedule. The Haz-mat day for Piermont has passed which occurred on October 13th. This was the last one for the year. Please refer to the web-site for next years dates. For the safe use, storage and disposal of medicines, visit Twin State Safe Meds for a list of locations and other information about keeping your family and the community safe.